This book explains the important and enduring concepts underlying all computer systems, and shows the concrete ways that these ideas affect the correctness, performance, and utility of application programs. The book's concrete and hands-on approach will help readers understand what is going on &#147;under the hood&#148; of a computer system. 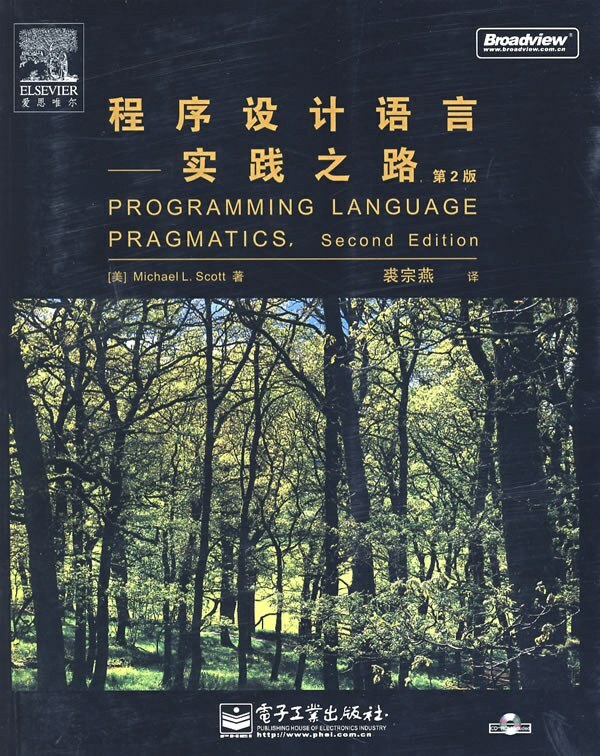 This book focuses on the key concepts of basic network programming, program structure and execution, running programs on a system, and interaction and communication between programs. For anyone interested in computer organization and architecture as well as computer systems. Building high-performance Web servers.Many Web servers generate dynamic content, such as personalized Web pages, account balances, and banner ads. Early Web servers generated dynamic content by using fork and execve to create a child process and run a “CGI program” in the context of the child. However, modern high-performance Web servers can generate dynamic content using a more efficient and sophisticated approach based on dynamic linking. The idea is to package each function that generates dynamic content in a shared library. When a request arrives from a Web browser, the server dynamically loads and links the appropriate function and then calls it directly, as opposed to using fork and execve to run the function in the context of a child process. The function remains cached in the server's address space, so subsequent requests can be handled at the cost of a simple function call. This can have a significant impact on the throughput of a busy site. Further, existing functions can be updated and new functions can be added at run time, without stopping the server.
. Programs that repeatedly reference the same variables enjoy good temporal locality. . For programs with stride-k reference patterns, the smaller the stride the better the spatial locality. Programs with stride-1 reference patterns have good spatial locality. Programs that hop around memory with large strides have poor spatial locality. . Loops have good temporal and spatial locality with respect to instruction fetches. The smaller the loop body and the greater the number of loop iterations, the better the locality. Each DRAM chip is connected to some circuitry, known as the memory controller, that can transfer w bits at a time to and from each DRAM chip. To read the contents of supercell (i, j ), the memory controller sends the row address i to the DRAM, followed by the column address j . The DRAM responds by sending the contents of supercell (i, j ) back to the controller. The row address i is called a RAS (Row Access Strobe) request. The column address j is called a CAS (Column Access Strobe) request. Notice that the RAS and CAS requests share the same DRAM address pins. One reason circuit designers organize DRAMs as two-dimensional arrays instead of linear arrays is to reduce the number of address pins on the chip. For example, if our example 128-bit DRAM were organized as a linear array of 16 supercells with addresses 0 to 15, then the chip would need four address pins instead of two. The disadvantage of the two-dimensional array organization is that addresses must be sent in two distinct steps, which increases the access time. Two’s complement versus Ones’ complement. The term “two’s complement” arises from the fact that for nonnegative x we compute a w-bit representation of −x as 2^w-x (a single two). The term “ones’ complement” comes from the property that we can compute −x in this notation as [111 . . . 1] − x (multiple ones). Unsigned arithmetic can be viewed as a form of modular arithmetic. Unsigned addition is equivalent to computing the sum modulo 2w. This value can be computed by simply discarding the high-order bit in the w+1-bit representation of x + y. Given that integer multiplication is much more costly than shifting and adding, many C compilers try to remove many cases where an integer is being multiplied by a constant with combinations of shifting, adding, and subtracting.